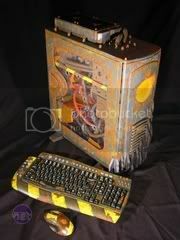 Most amazing computer youve seen? 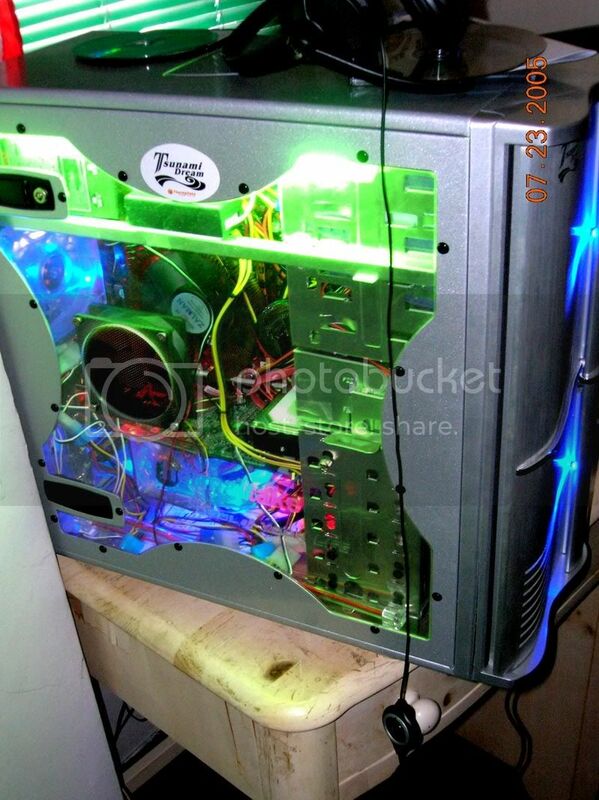 Weve all seen some stupidly mental PC's...Name the specs! 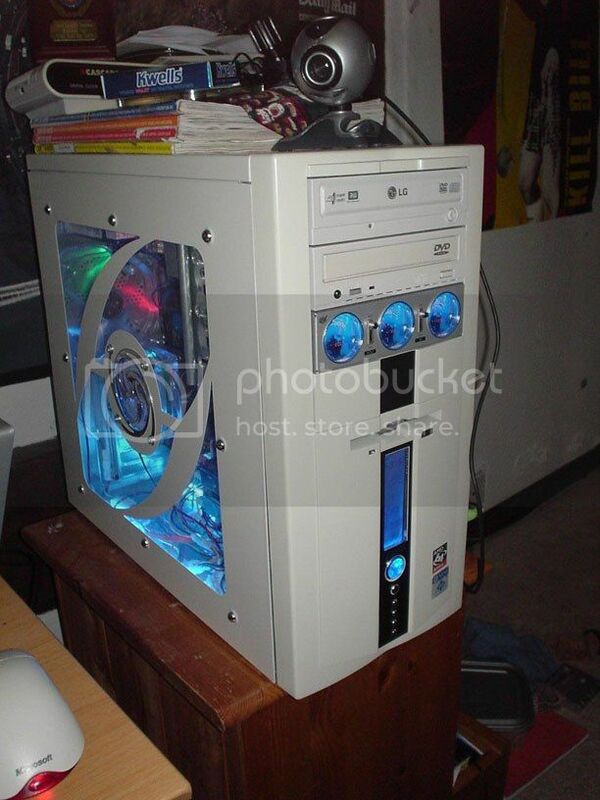 Re: Most amazing computer youve seen? I dont see the point in putting little neons in it! 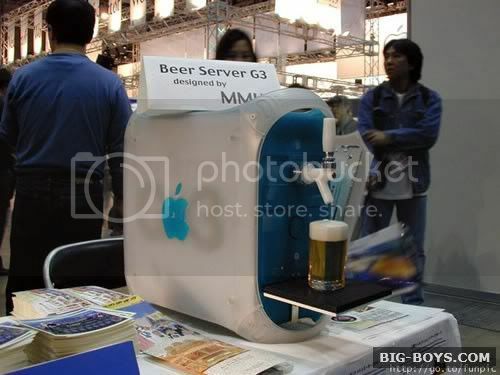 One of the best case mods I've ever seen. Wow! That just looks amazing Now that sort of computer MOD is kewl! You have the same DVD Burner Drive as mine! lol wat happen to mine? and yea jac did build the ultimate pc. i wonder though no one makes a board that supports the opteron and can also run dual 7800gtx 512s. that would be sick. o and no pics of my pc maybe when i have time to take it out being it weighs more than i do. and wow darkblade pc is cool. y he go with a tsunami case? i went with a server tower.